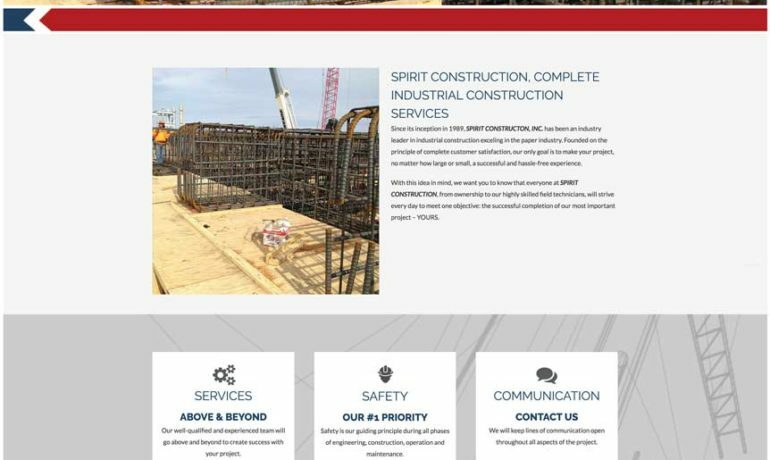 Spirit Construction Services, Inc., a national leader in industrial construction with an emphasis in paper industry construction, has launched a newly enhanced website that is more mobile-friendly for today’s variety of devices. 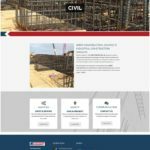 The website, found at https://www.spiritconstruction.com/, offers a look into the advantages of contracting with Spirit Construction Services for industrial construction expertise. The family-owned company provides a comprehensive set of services and values in collaboration with its affiliate companies, Vos Electric, Inc., and Spirit Fabrication, Inc. The Spirit Construction Services team focuses on making the construction experience as hassle-free as possible for its clients. Services include civil trade, steel erection, piping, rigging, machine erection, converting, and construction management. The company self-performs all facets of civil trade, including rebar, foundations, spread footings, flatwork, elevated slabs, machine tracks, equipment foundations, concrete walls and concrete chests. Spirt Construction Services, headquartered in Savannah, Georgia, has maintained an exceptional safety record with its foundations in regular safety training and individual project safety analysis. The company’s safety program includes safety incentives, a zero-tolerance drug policy and random substance screening. 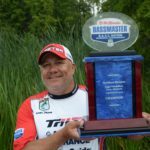 About Spirit Construction Services, Inc. Spirit Construction Services, Inc., founded in 1989, is an industrial construction contractor with headquarters in Savannah, Georgia and an office in Green Bay, Wisconsin. For more information or to request a quote, please call our Savannah, Georgia, office at (912) 748-8055 or our Green Bay, Wisconsin, office at (920) 336-9590, or visit https://www.spiritconstruction.com/. Spirit Construction Services, Inc. / All right reserved.